Spark is offering three new certified services through the all-of government TaaS panel. 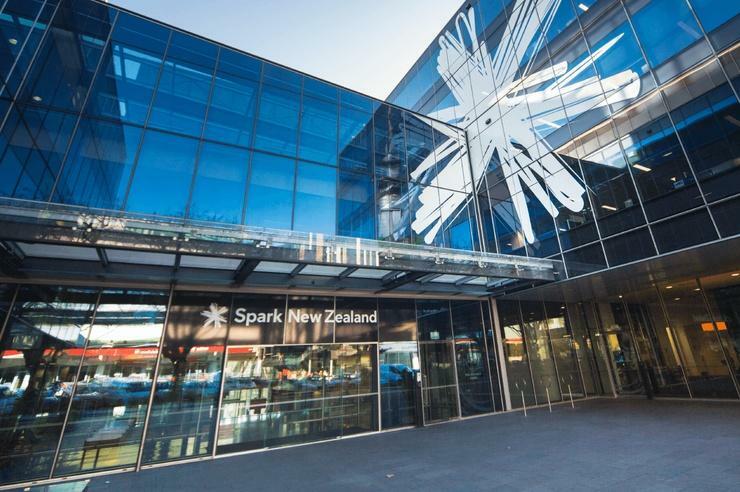 Spark has signed a conditional agreement to sell 50 per cent of the shares in its subsidiary Connect 8 to electricity distribution company Electra Group. The transaction will also see Connect 8 take full ownership of Electra subsidiary Sky Communications, a telecommunications contractor providing design, build and supply of wireless networks for all of New Zealand’s major mobile network owners. “Bringing together the complementary capabilities of Skycomms and the current Connect 8 business will improve operational efficiencies and speed to market,” Spark COO, Mark Beder, said. The transaction will also provide a “solid foundation” for the rollout of future mobile technology, something Beder said is “crucial” for Spark’s wireless strategy. “This is more than simply a divestment – it is about forging a new partnership of strategic importance for Spark to support our fibre expansion programmes and growth in mobile capacity,” Beder added. Connect 8 was originally formed in February 2015 as a 50/50 joint venture between Spark and Vocus Communications, to provide additional fibre construction and delivery capability across New Zealand. Spark subsequently acquired Vocus Communications’ share of the company in December 2016 to make Connect 8 a wholly-owned Spark subsidiary. Over the past 12-months the business has started to also provide services to adjacent utility sectors. “Technology is critical to Electra’s core lines business as smart networks become an important way of lowering costs, improving reliability and driving a customer centric business,” Electra CEO, Neil Simmonds, added. With the transaction expected to complete before the end of May 2018, Connect 8 will continue to operate as construction contractor for telecommunications and other utility sectors.